The New Citroën Berlingo is shown off at The Geneva Show! Citroën are proudly presenting their new range of vehicles at The Geneva Show as they launch six models within two years. One of the highlights for the brand is the third-generation of Berlingo, which has parts of the original, iconic styling with a new twist of design. The New Berlingo, set to launch in Autumn 2018, is being displayed for the very first time in Switzerland. Accompanying the New Berlingo is the New C4 Cactus Hatchback, praised for it's comfort and fresh-look. It is the first model in Europe to boast the new suspension system with Progressive Hydraulic Cushions™. The spotlight remains on the New C3 Aircross which continues to fly out the doors with over 50,000 sales to date and the best-selling C3 will make an appearance, showing off it's feminine side with the Limited Edition C3 ELLE. Citroën will also introduce the SpaceTourer nomenclature for its three MPVs, superseding the existing Picasso name. Able to transport five to nine people, SpaceTourer, C4 SpaceTourer and Grand C4 SpaceTourer will replace the popular Picasso models. The Geneva Show is open to the public until 18th March. 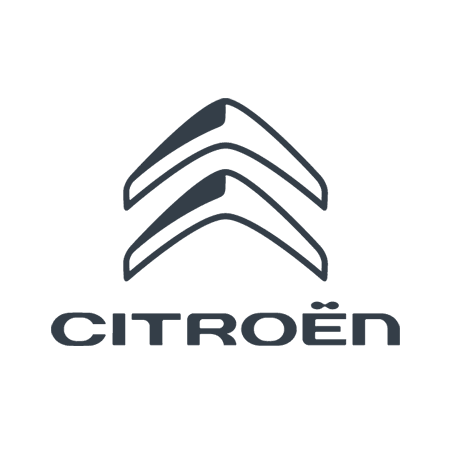 If you're heading there make sure to visit the Citroën stand!